How do you get from "Point A" to "Point B?" If you're a car owner, your answer is most likely (and simply! ), "I drive." But you're not driving anywhere without gasoline, and the journey your fuel takes from the ground to your gas tank is typically a bit more complicated. Once crude oil is extracted from the ground, it needs to be safely transported from the well head to a refinery. However, due to the remote locations of many drilling sites, this is often not a "straight shot." 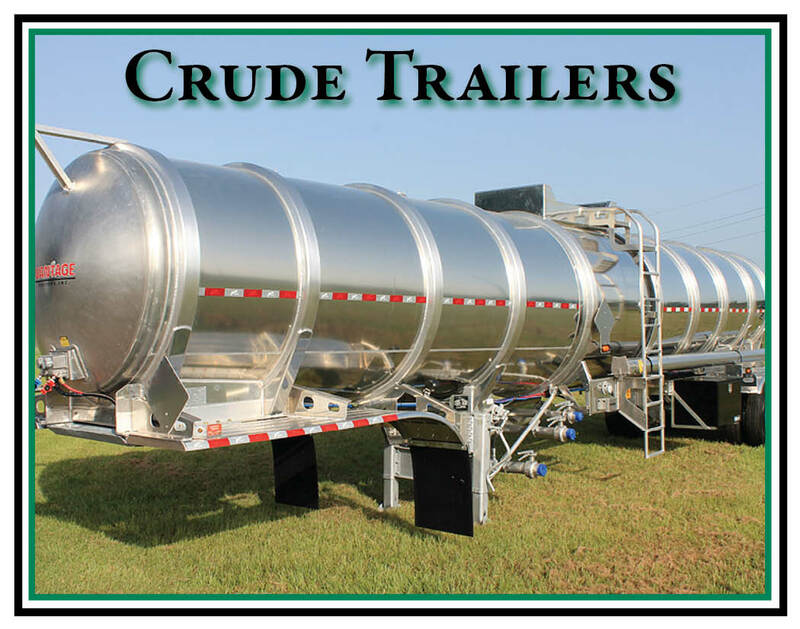 This explains the need for crude trailers — vehicles capable of delivering freshly extracted crude oil to pipeline terminals, refineries, and transloading rail yards — to get the product on its path to your local pump. In short, not many people think about the required steps between crude oil extraction and petroleum consumption ... and if those jobs are done right, they shouldn't have to. That's why Tank Services, Inc. is proud to play such an important early role in the process — the safe delivery of crude oil from the ground to its next stop on its journey to your car.